Pitt Meadows might not look like a boomtown to casual observers. With a population of just under 20,000, it’s Metro Vancouver’s smallest city. Farmland and marshes, not condominium towers, dominate most of its landscape. Yet Pitt Meadows’ population grew 7.1 percent between 2012 and 2017—a faster pace than in bustling nearby centres like Vancouver, Coquitlam and Burnaby. Agriculture, which employs some 1,500 people here, has always been a staple of the local economy. More than 85 percent of the municipality’s geography is protected farmland within the province’s Agricultural Land Reserve. Pitt Meadows’ dairy farms, cranberry bogs, nurseries and greenhouses combine to produce $60 million in annual cash receipts. Its blueberry fields grow 20 percent of the province’s crop. Business opportunities for other industries are growing on the remaining urban land. The opening of the Golden Ears Bridge across the Fraser River to Langley in 2009—and the removal of its tolls in 2017—have made it easier to move people and goods through the region. The Trans-Canada Highway is just on the other shore. The bridge bolsters a transportation network that already featured Canadian Pacific Railway’s Vancouver intermodal yard, the West Coast Express commuter railway and Lougheed Highway. New developments like Golden Ears Business Park are taking advantage of the transportation upgrades. Two of the park’s four planned phases have been constructed on a location just a few hundred metres from the Golden Ears Bridge. When completed, the site will offer up to 4 million square feet of buildable light industrial space. The city is already home to avionics and wireless communications manufacturers, agri-food producers and green technology firms, and it aims to lure more. Pitt Meadows Regional Airport provides runways for several smaller airlines and flight schools, but it also serves as a launch pad for aerospace research and development. Easier commutes also make Pitt Meadows a more attractive place to live, especially as home prices soar closer to downtown Vancouver. This creates demand for new housing here, but also better shopping and entertainment. Meadowvale Centre, a 420,000-square-foot mall, draws consumers from around the region, but the city is encouraging businesses and developers to help turn the town centre around Harris Road into a denser, more walkable community. New condo complexes have been built in the core in recent years, but more residential and commercial developments are needed to turn this into the vibrant, urban hub the city envisions. 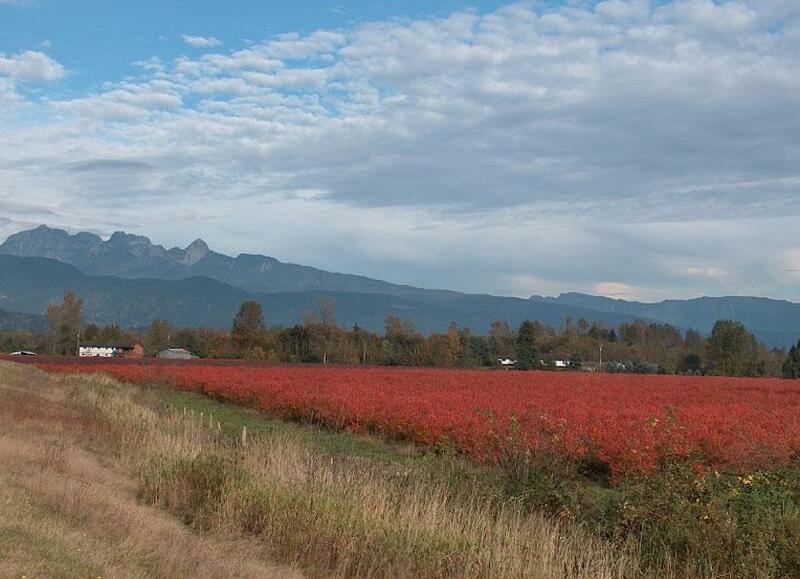 Many Pitt Meadows residents aren’t seeking the busy city life, though: they’re here to enjoy the hiking, boating, cycling, golfing and nature-watching opportunities that abound nearby. The city is home to several unique and important wetland habitats that host hundreds of species of birds. It also offers golf courses like the luxurious Swaneset Bay Resort and Country Club, a draw for visiting players and film crews. Movie buffs will remember seeing Adam Sandler take many wild swings here in his 1996 hit Happy Gilmore. Notable employers: City of Pitt Meadows; Maxcraft Avionics Ltd.; Real Canadian Superstore; Westfair Foods Ltd.